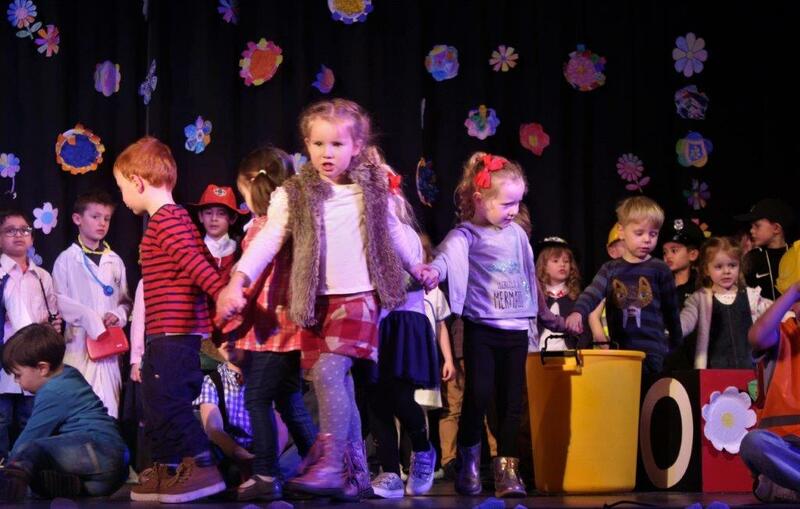 When a play is accompanied by the tagline “A rubbish musical” you’d be forgiven for considering giving it a wide berth, but I am so glad I watched the fantastically fun The Litter Muncher this afternoon at The Sarah Thorne Memorial Theatre, Broadstairs. 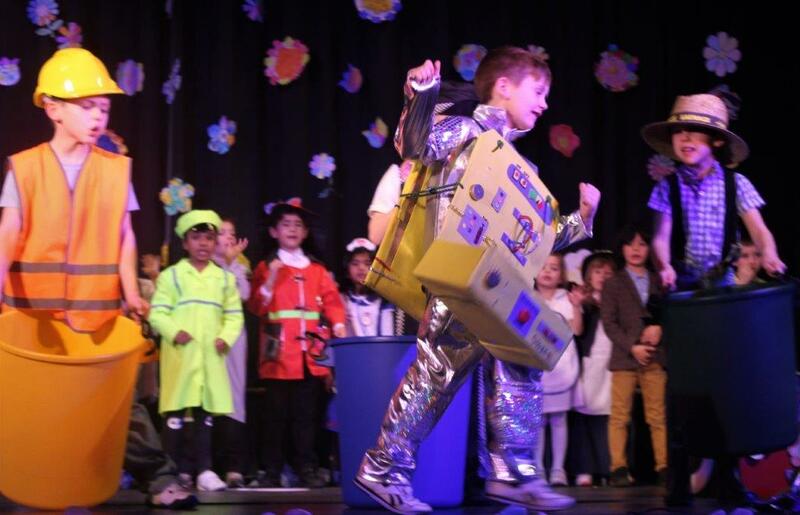 I soon learned that the only thing that was “rubbish” with this performance was the subject matter. 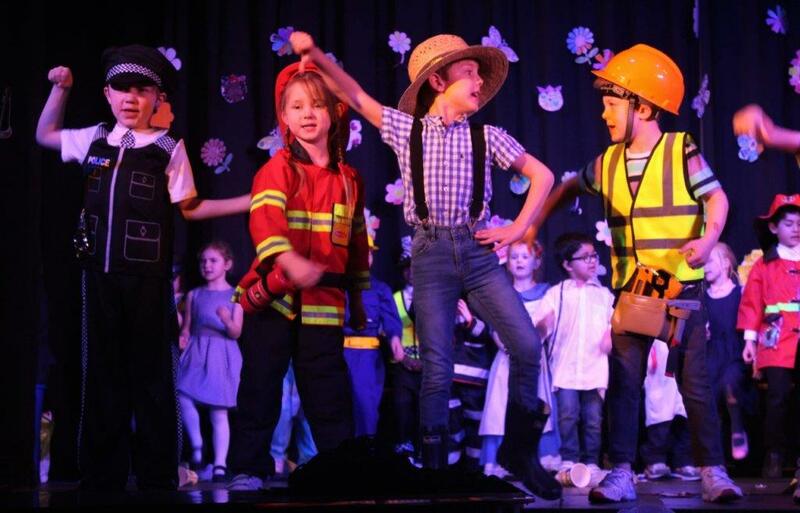 Everything else about this musical was, to use the popular performance vernacular, FABULOUS. 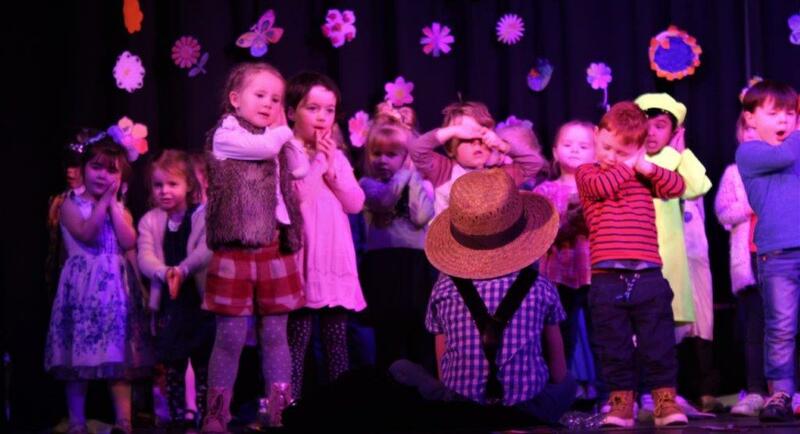 The play starts off with an extremely bright and cheerful scene set in the picturesque ‘Lazy Daisy Village’ … an idyllic home to many colourful characters from all walks of life. 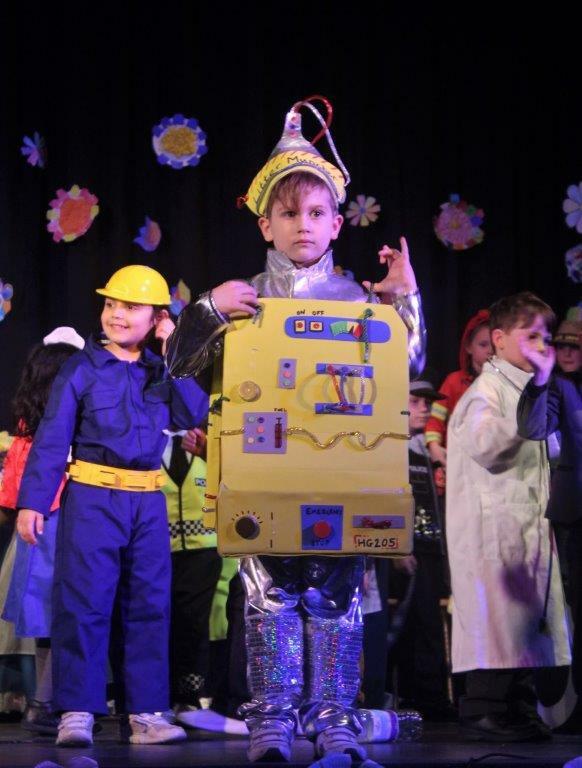 The central character, ‘The Litter Muncher’ of the title, spends all day picking up rubbish from around the village, keeping it pristine and tidy. 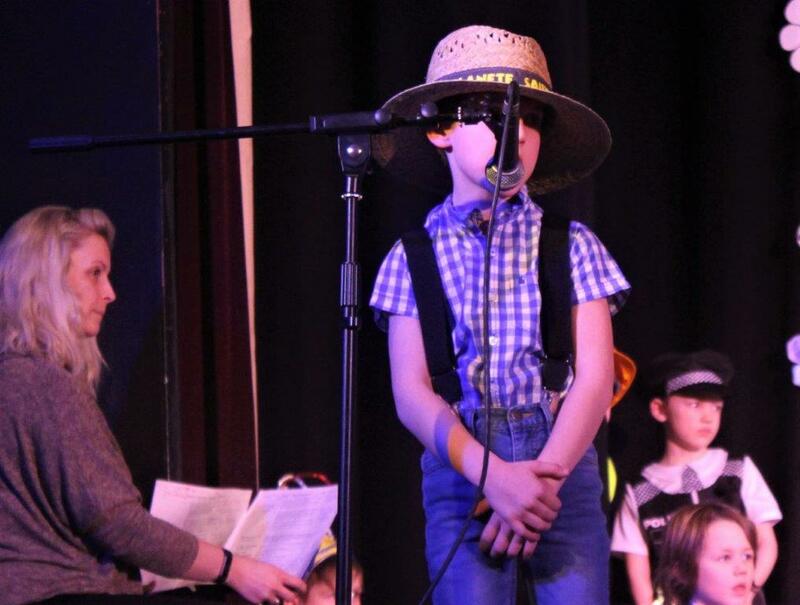 The only problem is that he does such a good job, the villagers start to think it’s acceptable to drop their litter wherever they want … after all, the Litter Muncher will always pick it up. 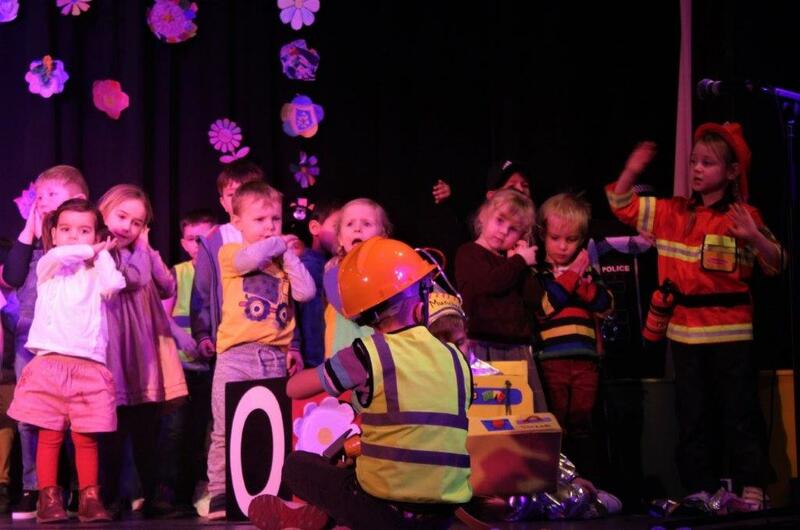 One day, the Litter Muncher becomes so tired that he falls asleep, dreaming of a time when all of the villagers use the multi coloured bins around the town. 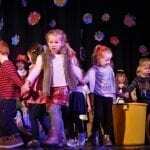 This was the cue for a very catchy tune, appropriately entitled “The Litter Muncher’s Dream”. 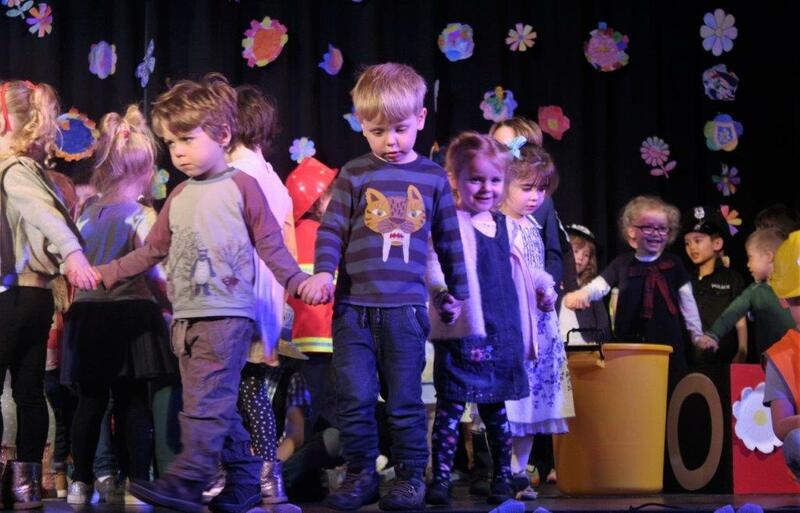 When the Litter Muncher fails to wake up, the previously picturesque village soon starts to become very, very dirty … and very, very smelly. 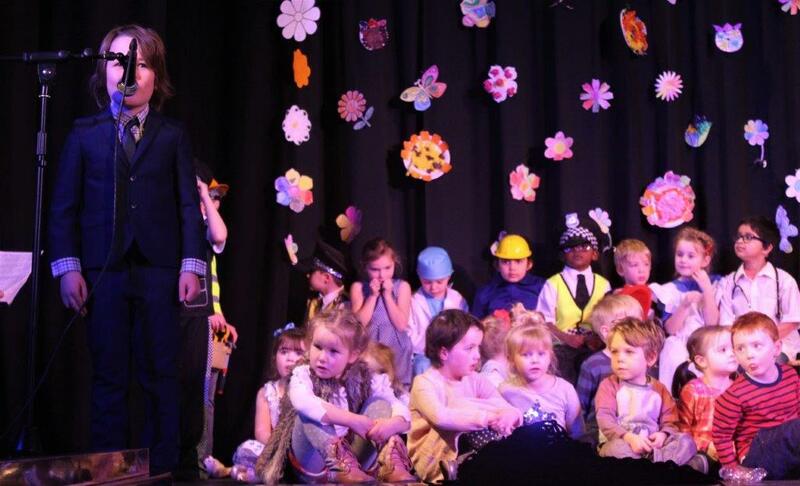 As all of the villagers start to realise what they’ve done to their home, the extremely bossy Mayor of Lazy Daisy Village decides to take charge. 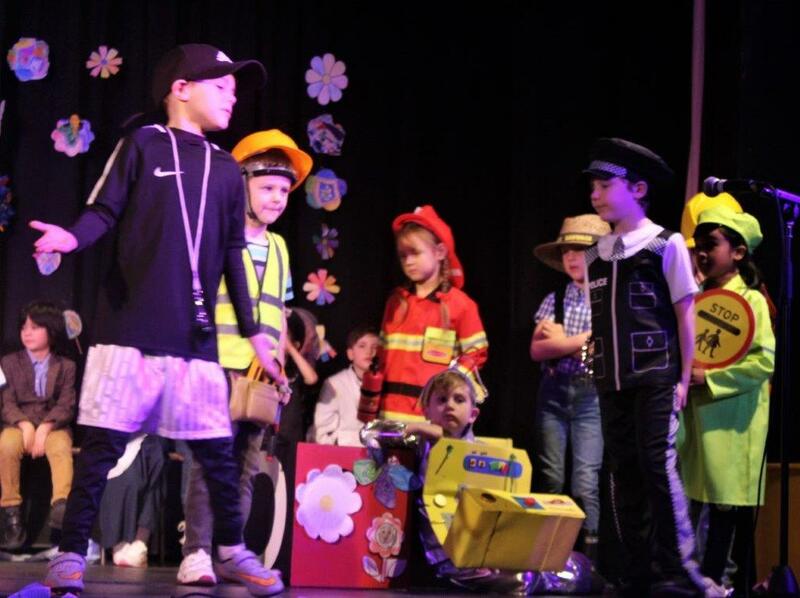 He orders all of the locals to grab bins, bags and brooms and tells them to tidy their little village up. 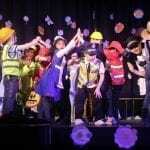 This was the introduction to a brilliantly choreographed song and dance routine “Sweep in the Morning”. 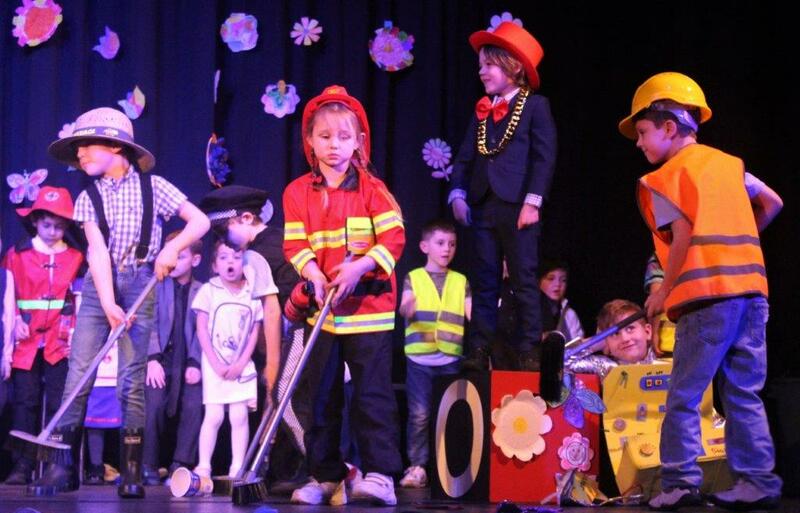 When The Litter Muncher finally wakes up, the village is spotless and all of its inhabitants have learned a very important lesson … it takes the efforts of everyone to keep a place nice and tidy. 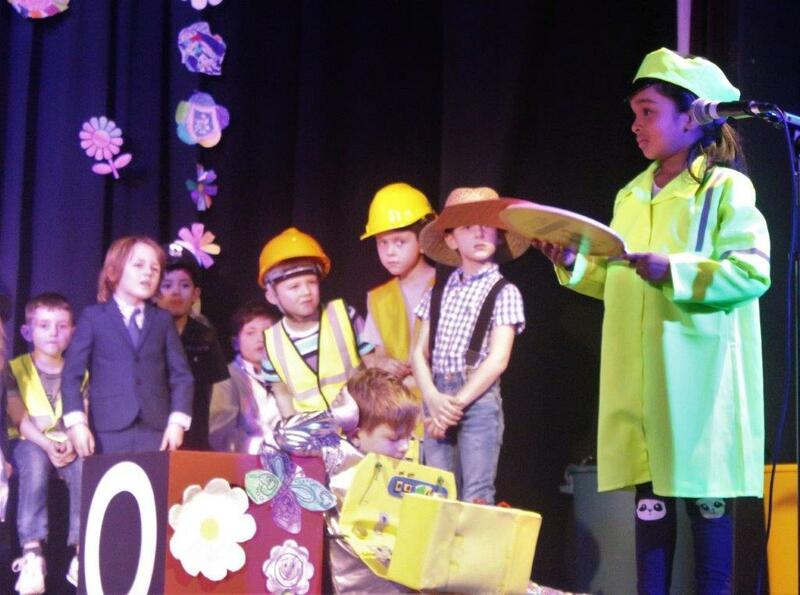 The play is a real lesson in what community is and how everyone should work together to make it work. 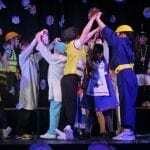 Now, I have seen lots of musicals over the years, from the West End to the Winter Gardens and I reckon this was right up there with the best of them. 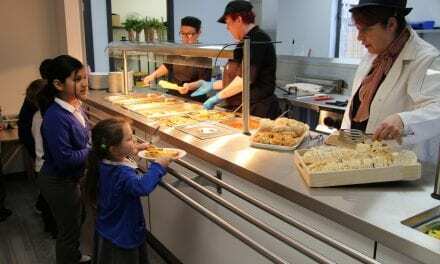 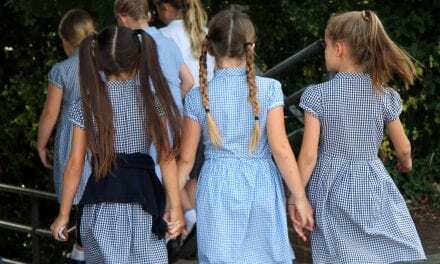 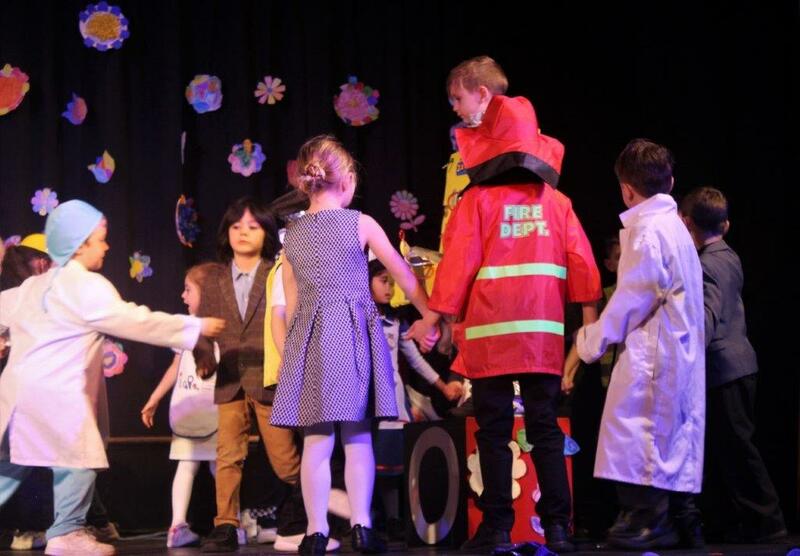 What made this one extra special, however, wasn’t that it was an amateur production, it was because it was performed entirely by young pupils from Years 1 & 2 at Haddon Dene Preparatory School, with a very special appearance by the Little Denes and the school’s Reception Class. 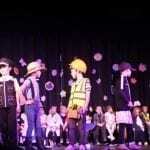 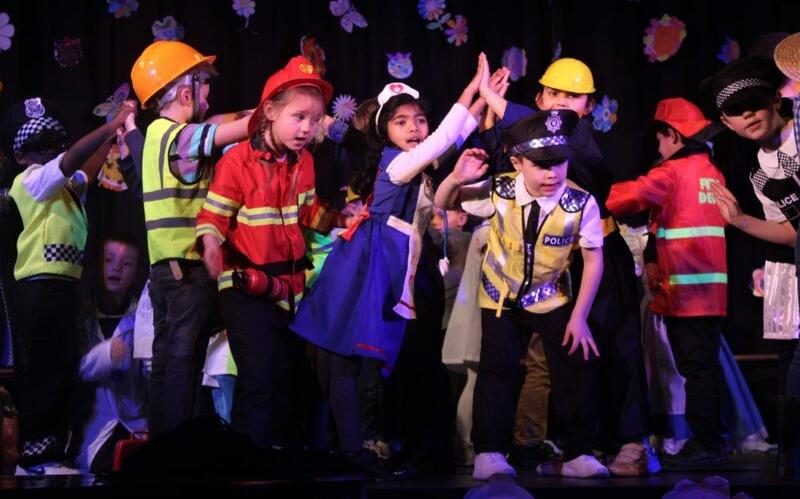 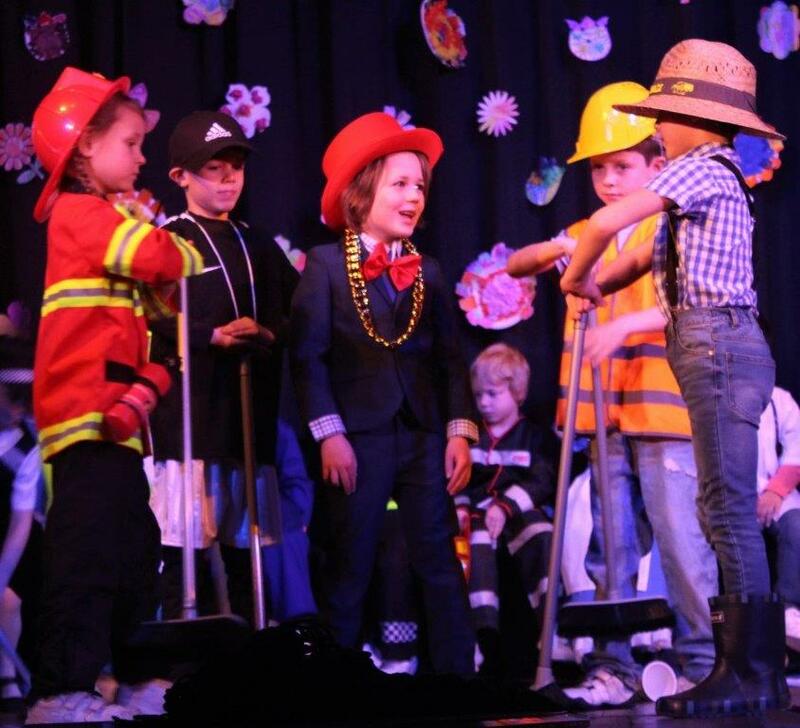 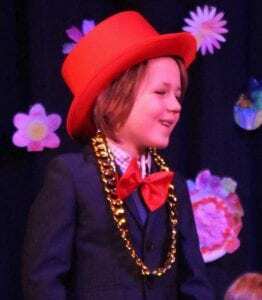 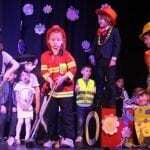 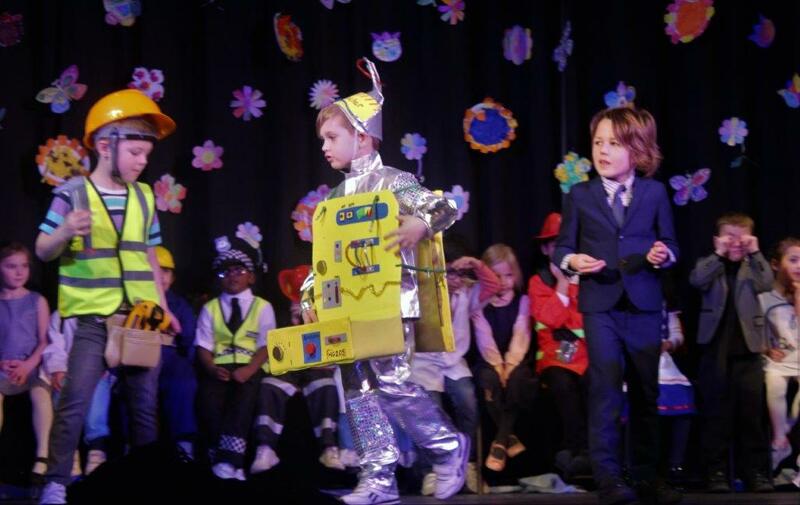 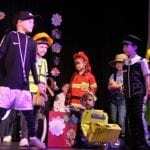 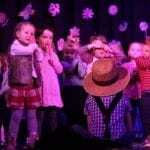 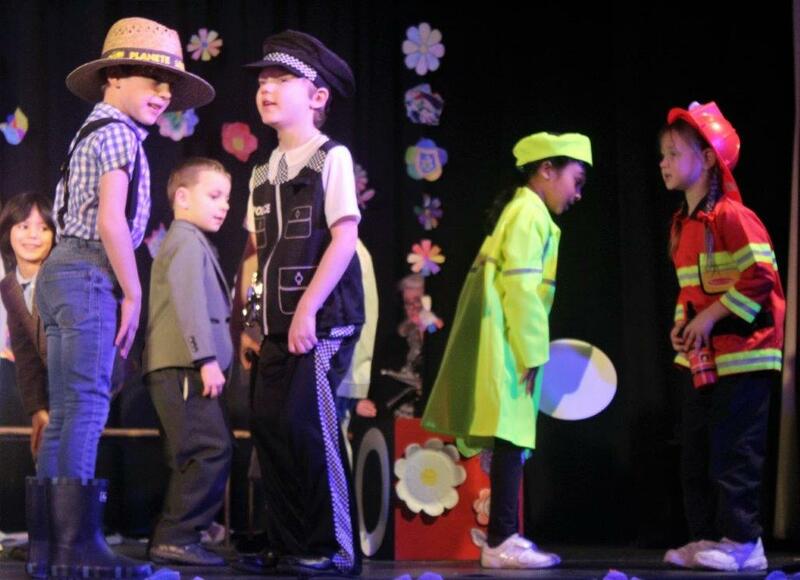 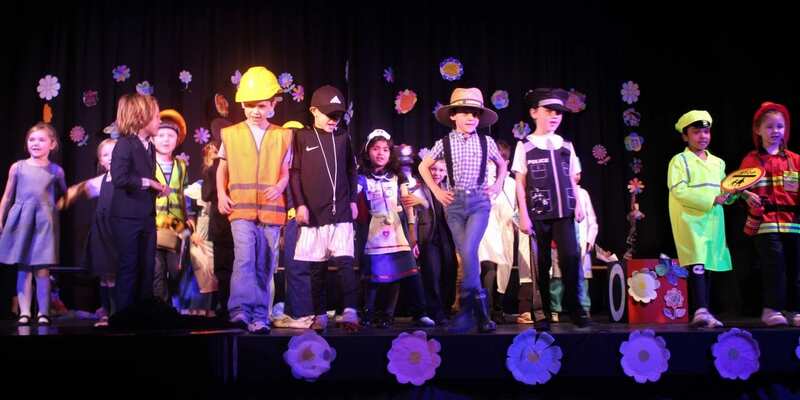 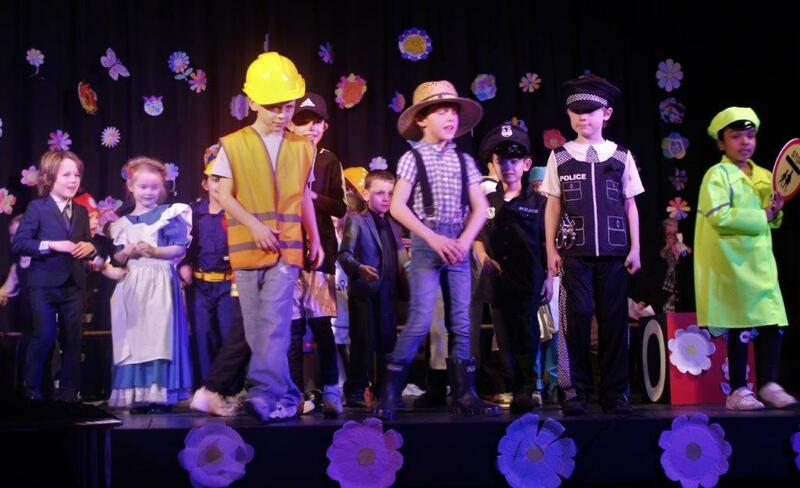 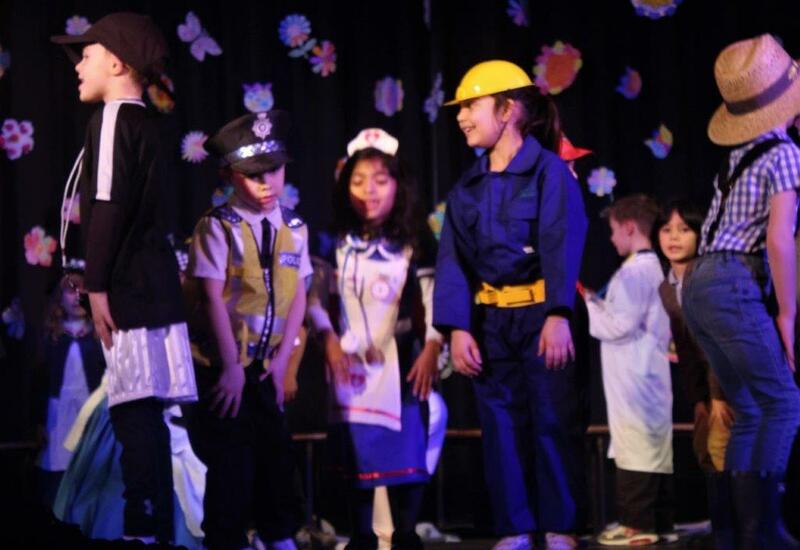 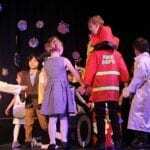 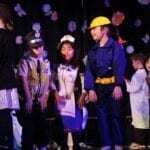 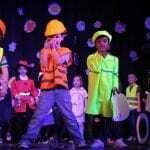 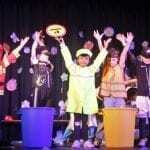 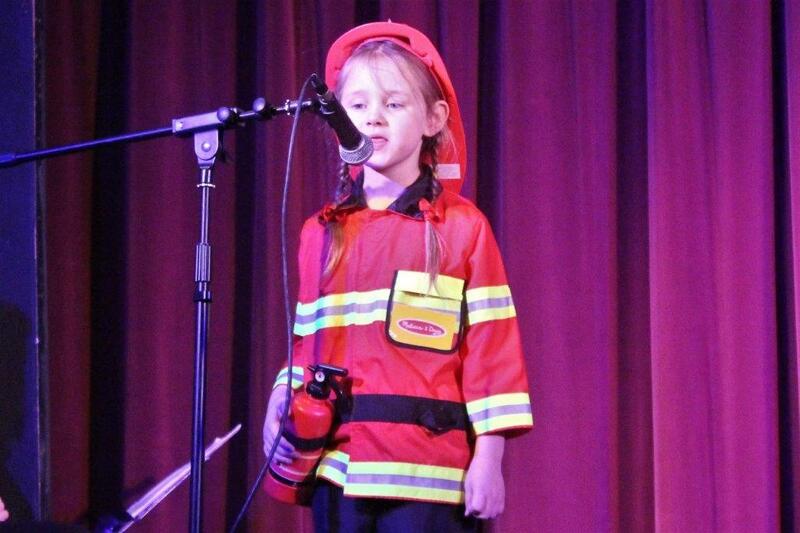 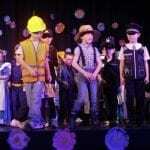 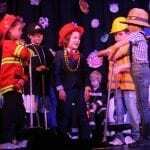 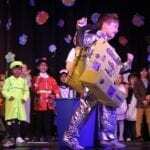 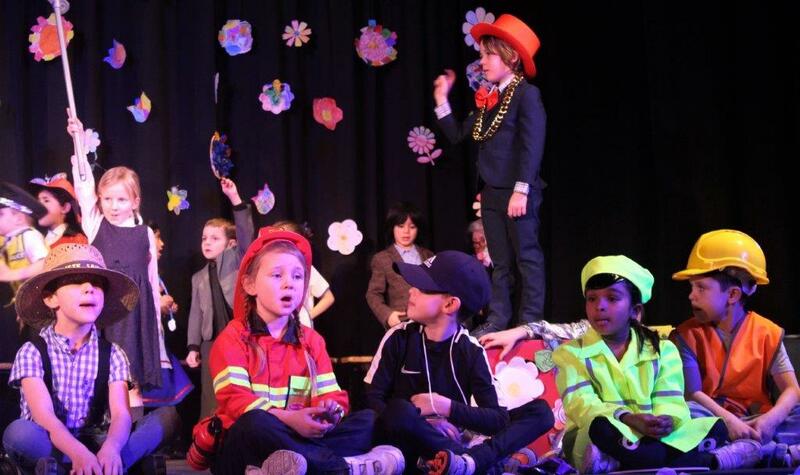 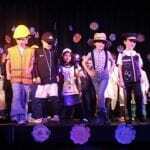 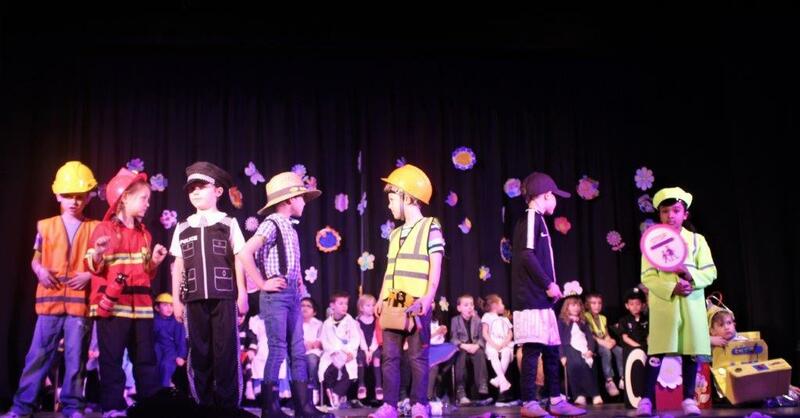 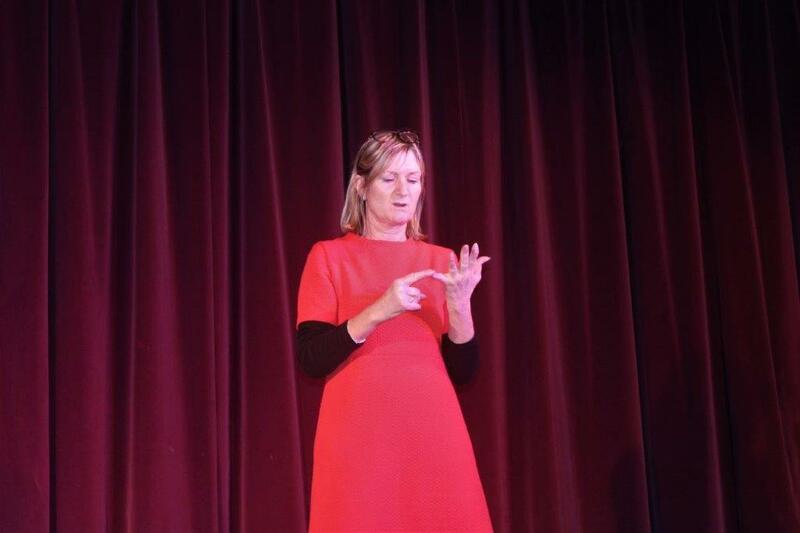 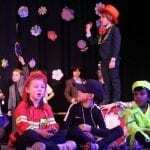 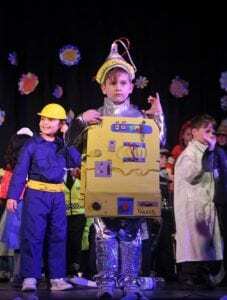 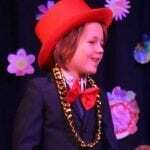 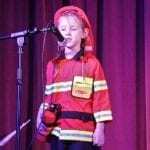 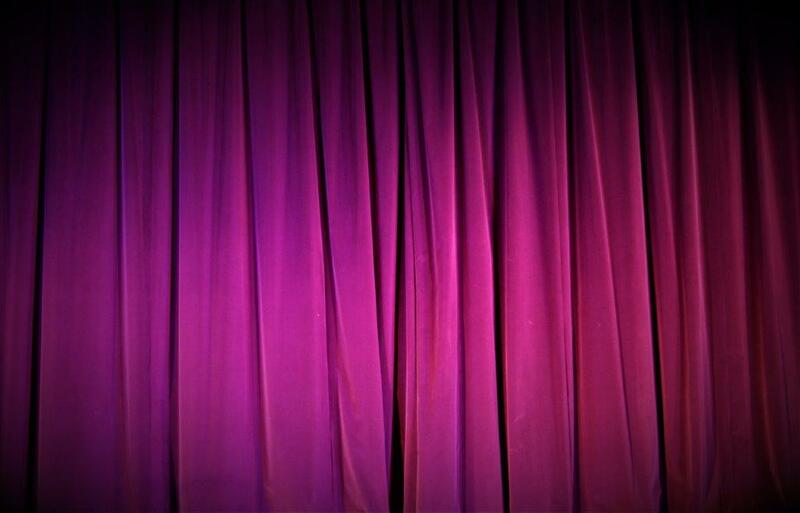 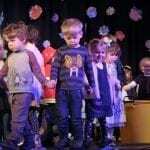 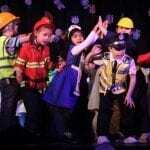 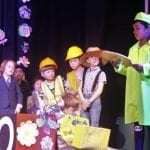 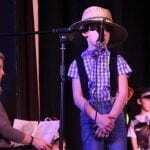 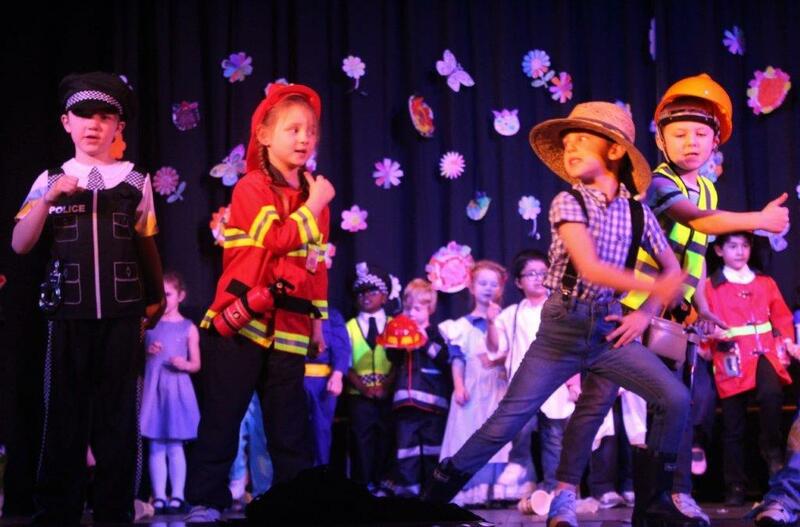 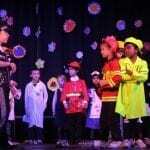 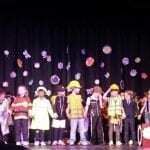 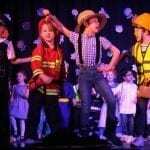 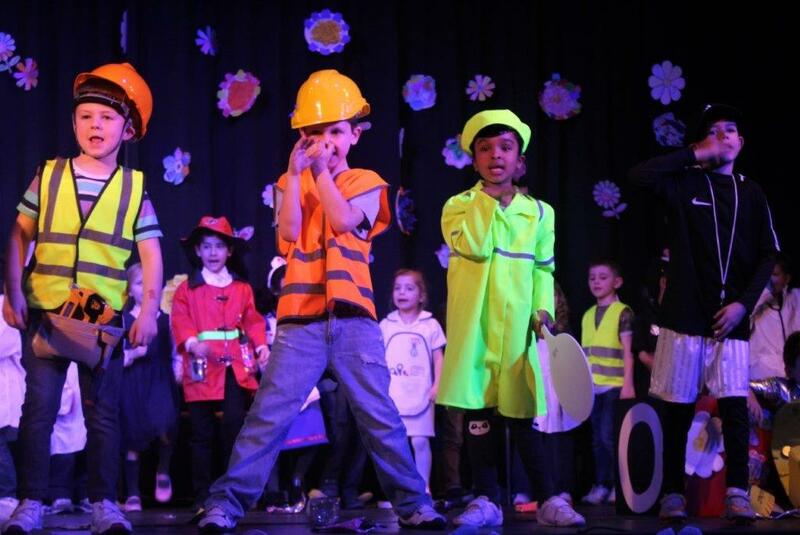 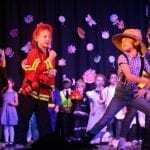 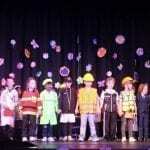 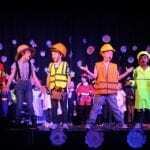 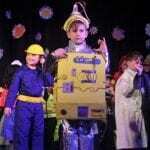 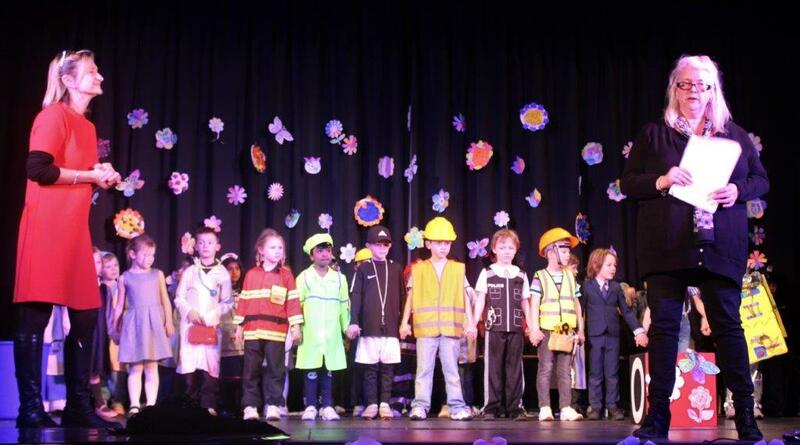 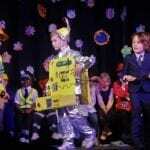 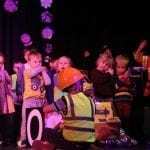 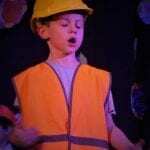 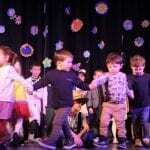 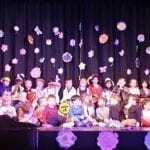 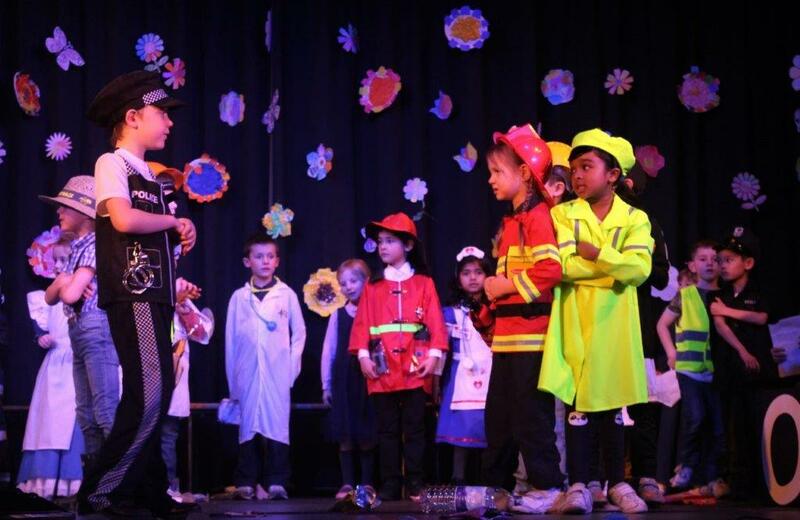 Every one of children on stage excelled … their enthusiasm and performances were faultless. 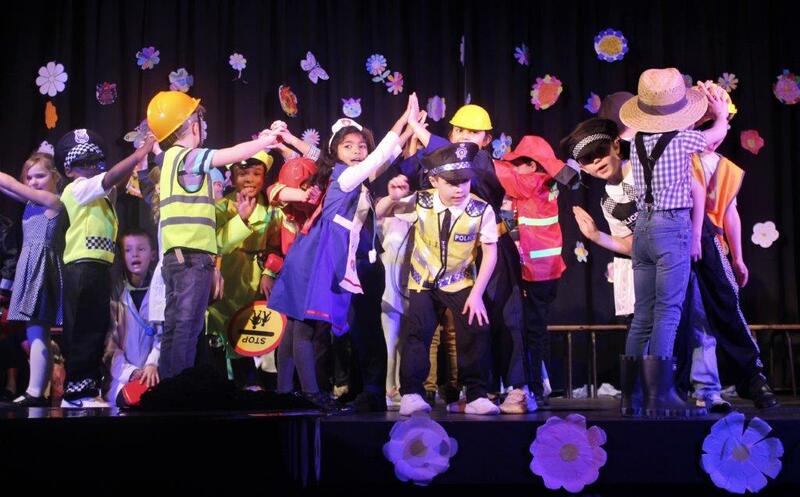 More importantly, however, they performed with huge smiles on their faces. 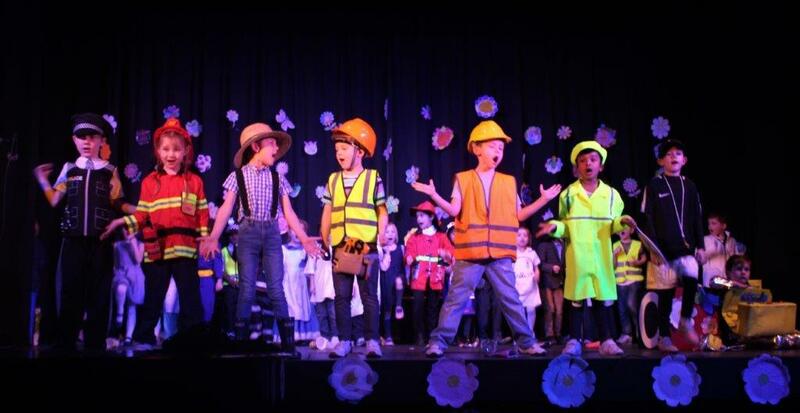 The were clearly enjoying every second of being on that stage. 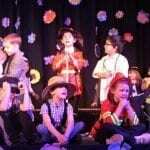 The proud parents in the audience were also very pleased with the performance. 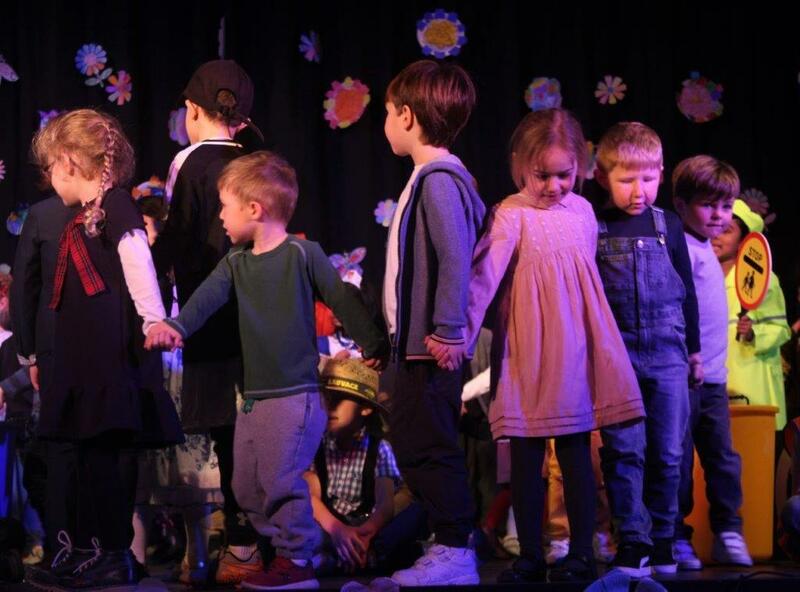 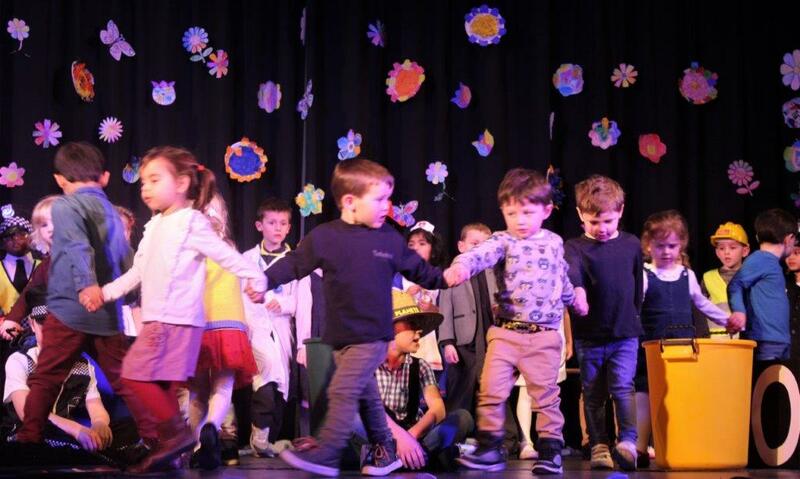 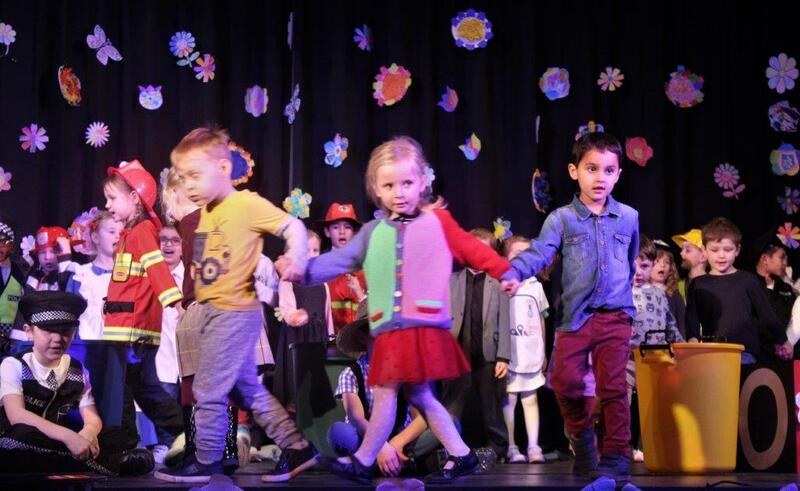 Each musical number was greeted with rapturous applause and there was a real ‘Aaaaaaah’ moment when the young Reception pupils made their appearance. 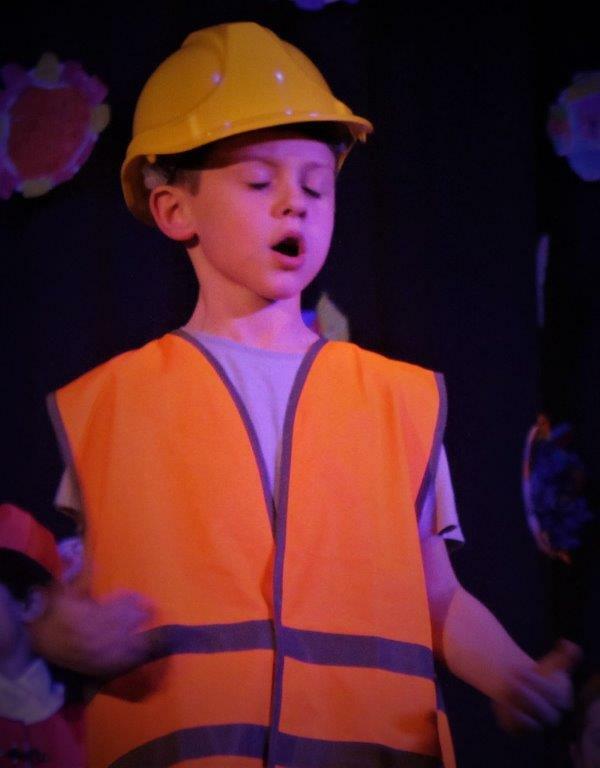 Special mention must go to the Director, Stacy Golding and Musical Director, Graham Redwood for their contributions throughout the rehearsals and performance. 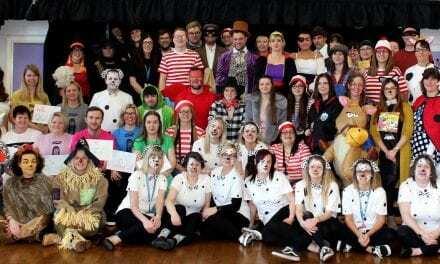 A big thank you also to all the teachers for their help and the parents who provided the fantastic, colourful costumes. 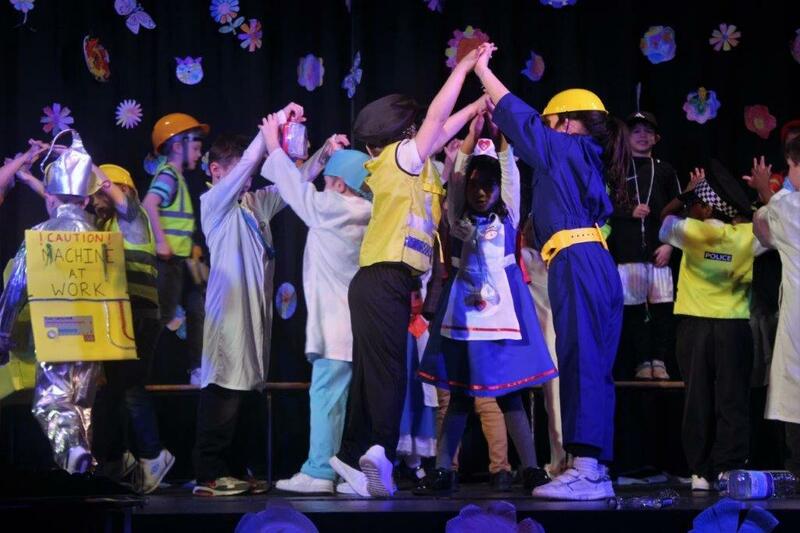 My last thank you though, and it’s a HUGE one, goes to all of the children who made this such a magical performance. 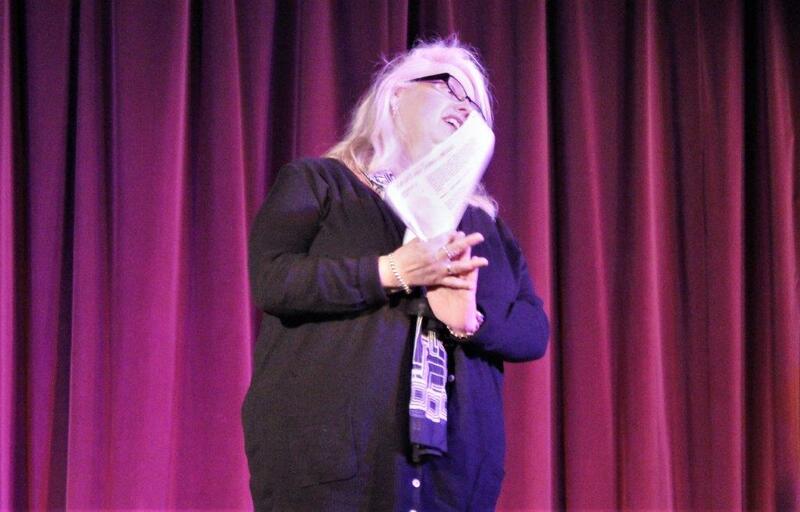 Thank you so much for inviting me along and making me feel so welcome. 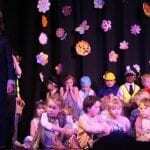 I can’t wait to see what Head Teacher, Miss Hatch, invites me along to next. 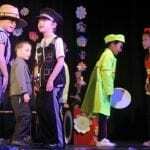 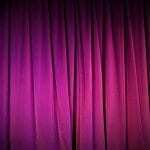 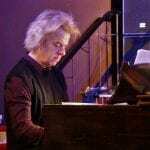 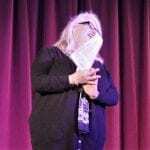 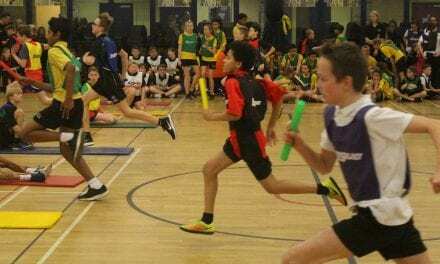 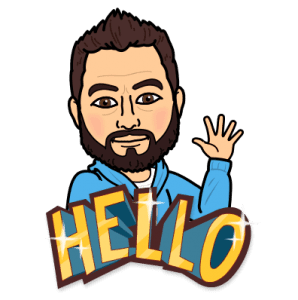 Please enjoy our gallery of the performance and feel free to share this article with anyone and everyone who may be interested.